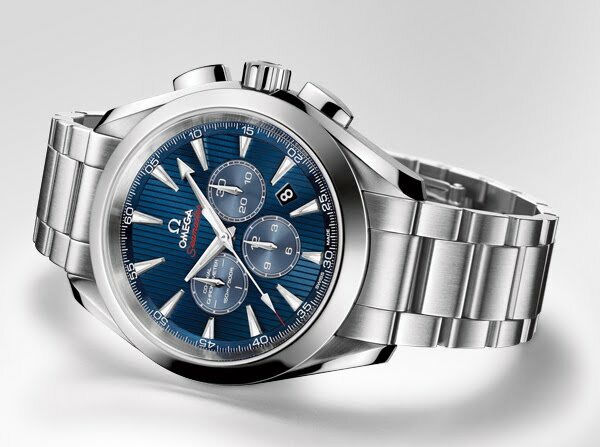 2012/06/05 - Omega the Seamaster Aqua Terra Olympic Collection "LONDON 2012"
The London 2012 Olympic Games have particular significance for OMEGA. The brand is serving as Official Timekeeper for the 25th time. It is the 80th anniversary of the first time OMEGA assumed that role in 1932. Finally, the last time the Games were contested in London, in 1948, OMEGA was also Official Timekeeper at an edition of the Olympics that marked the birth of modern sports timekeeping. To commemorate its role as Official Timekeeper of The Olympic Games, OMEGA has introduced special editions of its Seamaster Aqua Terra collection with distinctive blue dials. The Aqua Terra wristwatches, with the unmistakable vertical lines on their dials, are among the brand’s most popular products and the watches in the Olympic Collection will be cherished keepsakes from the London 2012 Olympic Games. 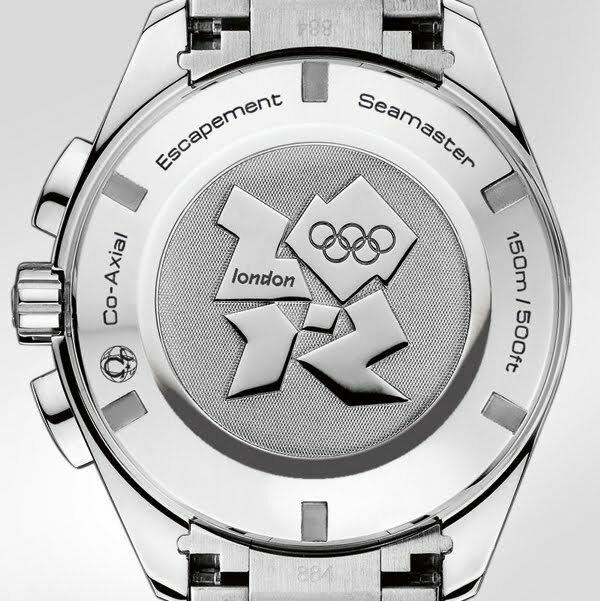 The very first OMEGA Seamaster was launched in 1948, the year London last hosted the Olympic Games. 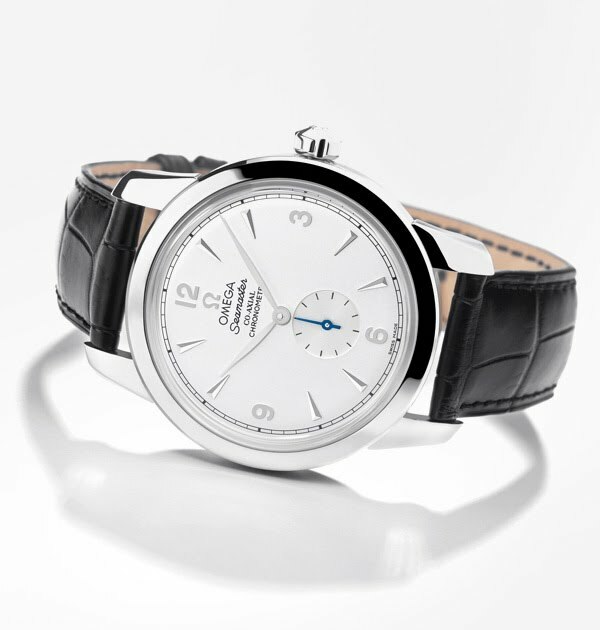 As part of its commemoration of the 2012 Games, OMEGA has launched the Seamaster 1948 Co-Axial "London 2012" Limited Edition. The watch represents a fitting link between two Olympic Games hosted by a great city. The Seamaster 1948 Co-Axial "London 2012" Limited Edition is a redesign of OMEGA's first automatic Seamaster and stands as a timeless classic – as stylish now as it was more than sixty years ago. It features a 39 mm polished and brushed stainless steel case with a polished bezel and lugs. Its crown is embossed with a vintage Ω symbol. 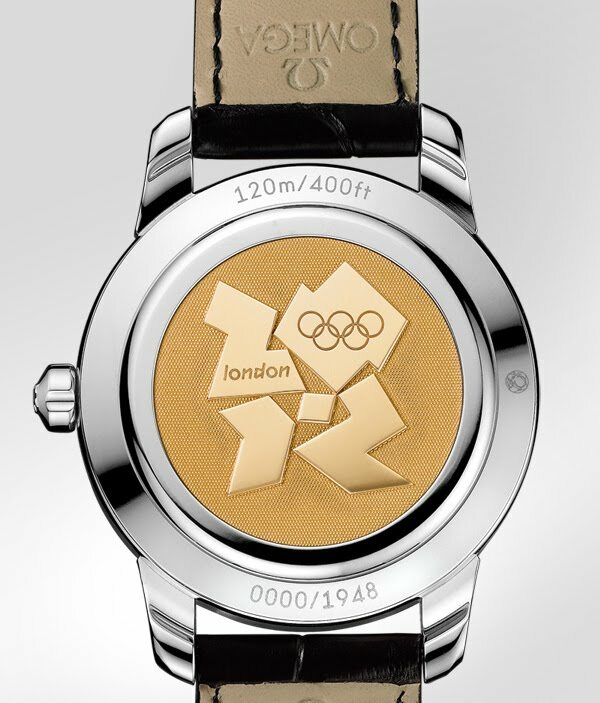 An 18 Ct yellow gold medallion embossed with the London 2012 Olympic Games logo is fixed in the caseback. The watch is water resistant to 120 metres / 400 feet / 12 bar. The Seamaster 1948 has an opaline silver dial with a small seconds subdial at 6 o'clock. It has an applied 18 Ct white gold vintage OMEGA logo and name as well as 18 Ct white gold Arabic numerals at 12, 3, 6 and 9 o'clock and hour markers at the other positions. The watch features diamond-polished hour and minute hands and a blue steel small seconds hand. While the watch's stunning exterior recalls its legendary ancestor, a different story is told inside the case: the Seamaster 1948 is powered by the exclusive self-winding OMEGA caliber 2202, an officially-certified chronometer equipped with a Co-Axial escapement on three-levels and free sprung-balance. The special limited-edition Seamaster is presented on a black leather strap with a vintage polished stainless steel buckle. The Seamaster 1948 Co-Axial "London 2012", which has been produced in a limited edition of 1,948 pieces, is delivered in a special London 2012 presentation box. With its strong connections to the 1948 and 2012 London Olympic Games and its powerful link to OMEGA's history, the Seamaster 1948 Co-Axial "London 2012" Limited Edition will rightfully earn its place of privilege as the ultimate OMEGA Olympic Games collectable. The robust 44 mm Aqua Terra Co-Axial Chronograph “London 2012” is available in two versions. One features a bicolour polished and brushed case crafted from 18 Ct red gold and stainless steel and presented on an integrated dark blue leather strap. The other is a stainless steel edition with a matching bracelet. Their casebacks are stamped with the “London 2012” Olympic emblem. The distinctive blue PVD-coated dial features the characteristic vertically striped teak-pattern dial which has contributed to the enormous popularity of OMEGA’s Aqua Terra family. The dial is highlighted by a small seconds counter at 9 o’clock and a date window at the 4:30 position. The chronograph 30-minute recorder is at 3 o’clock and the 12 hour recorder is at 6 o’clock. The Seamaster Aqua Terra Co-Axial Chronograph has polished and brushed facetted 18 Ct gold central hour, minute and chronograph seconds hands treated with white Super-LumiNova to make them readable in all lighting conditions. 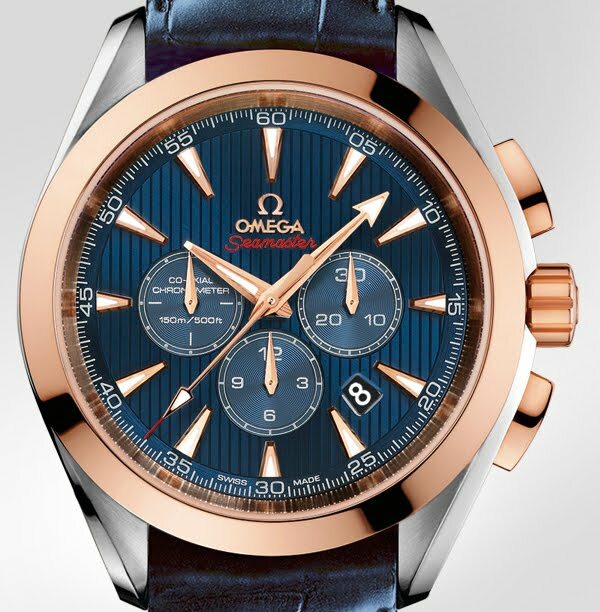 The OMEGA Seamaster Aqua Terra Co-Axial Chronograph “London 2012” is water resistant to a depth of 150 metres / 500 feet/ 15 bar. Escapement for greater precision stability and durability of the movement. Free sprung balance, with date, hour, minute and continuous small seconds hands, central chronograph hand.